Zebra 8000D Direct Thermal 3.2mil 4 Inch x 74 ft High-Temp Receipt Paper, 36 Rolls/Case. 20 Year Archivability. 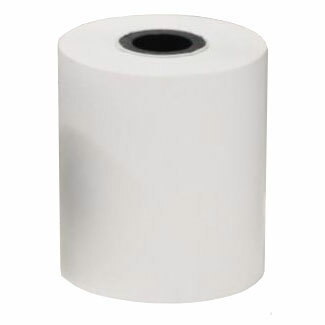 A Coated 3.2 mil direct thermal receipt paper that provides temperature resistance up to 194?F. Offers superior durability under fluorescent bulbs and partial UV exposure (through a window).